Opening a treatment facility starts with identifying the right personnel to support your company’s mission, and then obtaining all required licenses from the Florida Department of Children and Families (DCF). In some instances, you may be required to obtain approval from the United States Drug Enforcement Agency (DEA) if you plan on providing Detoxification services. 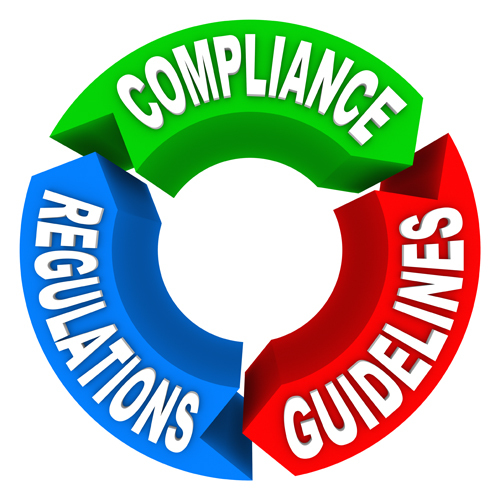 Jeffrey C. Lynne’s Licensure & Compliance Practice will complete all applications on your behalf and interact with the agencies to ensure your license application paperwork, in addition to any inspections and audits, are completely timely, professionally, and under the supervision of a licensed legal professional.